Suhru Wines—a family run winery established in 2008—was a dream that developed over the course of husband and wife Susan and Russell's life together. Russell inspired Susan's passion for wine, introducing her to its many nuances, flavors, and styles. It is this joint love of wine that inspired Suhru Wines! Living on the East End of Long Island for the last three decades, our family has fallen in love with the region and become an ingrained part of the local community. 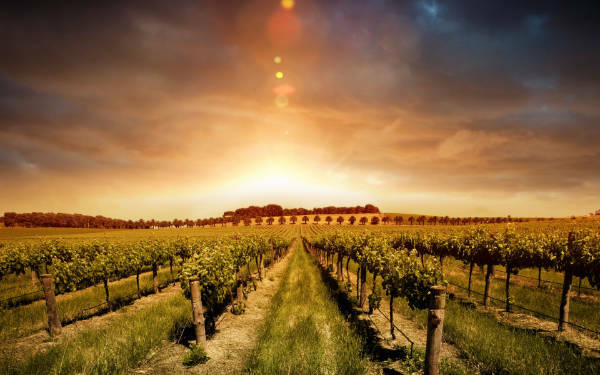 We embrace all that the East End has to offer from its local seafood and fresh produce to the beautiful landscape and have incorporated the region's sense of community and familial feeling into the expression of each of the wines we create. Suhru Wines was a dream that developed over the course of Susan and Russell's life together. It is this joint love of wine, one that is now shared by their two daughters, that brought Suhru Wines to life! 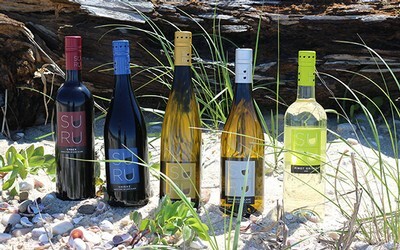 A family owned and operated business, Suhru Wines opened in 2008. Susan along with husband and winemaker Russell Hearn and their two daughters Shelby and Kylie, have brought Suhru Wines to life to share their love of wine! 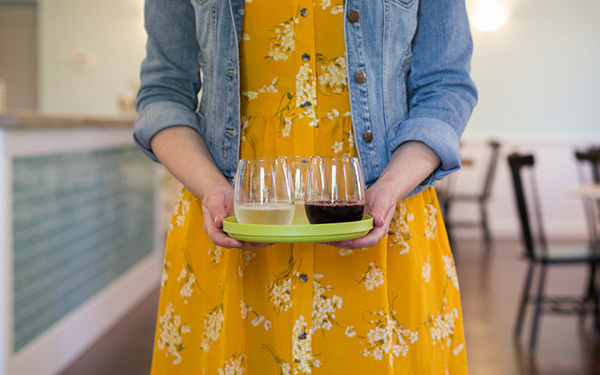 At Suhru, we make wines from varietals we love. Our goal has always been to source excellent fruit from the regions in New York where each variety grows best resulting in vibrant, balanced, and approachable wines for all to enjoy.